What? 5-days intensive Photography/Yoga workshop in which we use yoga, meditation and sound as tools to set creative processes in motion, to create ideal conditions for inspiration and to train our visual perception. For whom? Passionate photographers and/or yoginis who want to expand their photography skills, increase their creativity and practice yoga every day. Suitable for amateuers and professionals alike! Previous yoga experience or meditation skills are not required. Basic knowledge of photography and knowledge of handling your own camera is advisable. How much? Early bird price until two months before 475,00€, afterwards 525,00€ (accommodation and flight are not included). To bring with you: Camera, tripod (if available), laptop, yoga mat, comfortable clothes, enthusiasm and curiosity. Expect 5 days filled with yoga, creativity, photography, meditation, gong bath, fun, surprises, learning, relaxation in a small group (max 8 people) in one of Europe's most sensual cities! 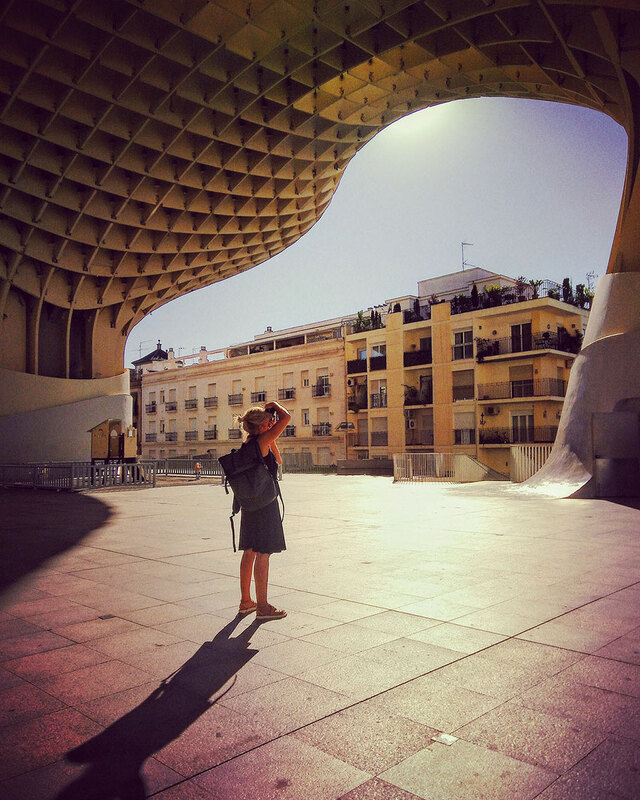 "Looking at Sevilla through the camera, sharpening my senses and making new experiences was wonderful. Claudia, you have a fantastic program that could not to be surpassed in variety in such a short time." You may ask, "What do photography, meditation and yoga have in common?". It might sound unusual at first, but their connection is stronger than you may have realized. Both meditation and photography are about being in the moment, being completely in the here and now. Meditation helps us to train concentration and patience – essential qualities to be able to capture the right moment with our camera. Yoga, combined with conscious breathing, also promotes these abilities and techniques. Our breath is always in the present moment, and concentration on the breath helps us to stay present and not be distracted by every emerging thought. The emphasis will be on finding your own creativity and "getting in the flow". I will support you to train conscious seeing, to understand light situations and to translate ideas into visual language. Every day, there will be an hour of theory on topics such as image composition, light / shadow, color and perspective. Our theory classes will take place outside in one of the many pretty parks or at a cafe on the river. 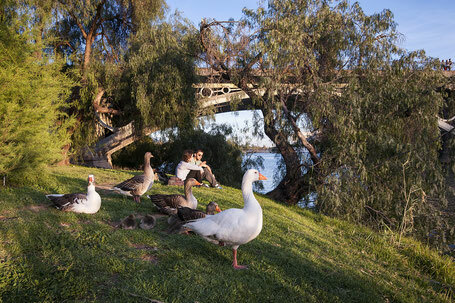 Likewise, yoga and meditation will take place at appropriate locations in a park, under palm trees and to the singsong of Seville's thousands of green parrots. Sun, warmth and eternally blue sky are a given at this time of year. Only on the fifth and final day will we meet inside for viewing, selecting and editing of a series of the best pictures from the workshop. The classes are a mix of energetic postures, stretching, meditation, pranayama (breathing exercises) and relaxation. For many poses I will offer different variations to suit them to different physical abilities. My classes blend mindfulness with physical movement. I am inviting you to getting to know your body better, being gentle, kind and patient with yourself, but also to challenge and question your believed limitations. I will encourage you to leave your comfort zone and explore new possibilities. For me yoga is not a competition on how flexible and acrobatic one can be, but rather a way of life and an opportunity to live a more balanced, happy and healthy life. Therefore I prefer my classes to be as inclusive as possible – suitable for all ages, different physical abilities, people who have never done yoga before and also experienced yogis. Additionally one night I will offer a private gong baths. Listening, feeling, perceiving and surrendering to the wonderful sounds and vibrations of instruments rich in overtones lead to an immediate deep mental and physical relaxation. The harmonious sounds calm the mind and create the best conditions for inspiration and creativity. 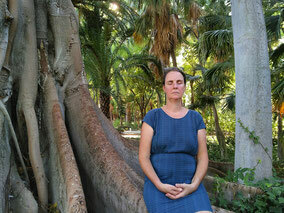 "Your yoga classes in the morning and the meditations always gave me energy and strength for the intense photo session. 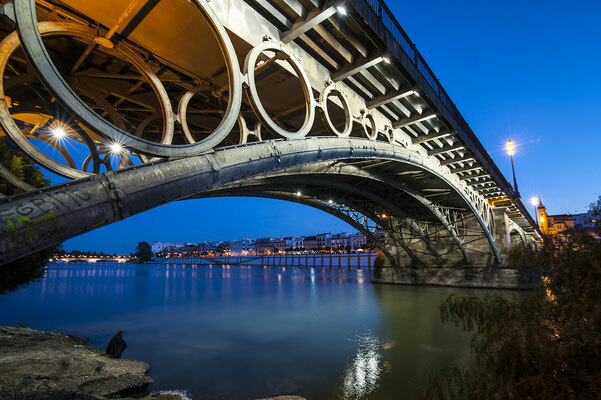 The sound meditation at the river Guadalquivir was especially nice for me, because it gave me a special moment of lightness and joie de vivre." 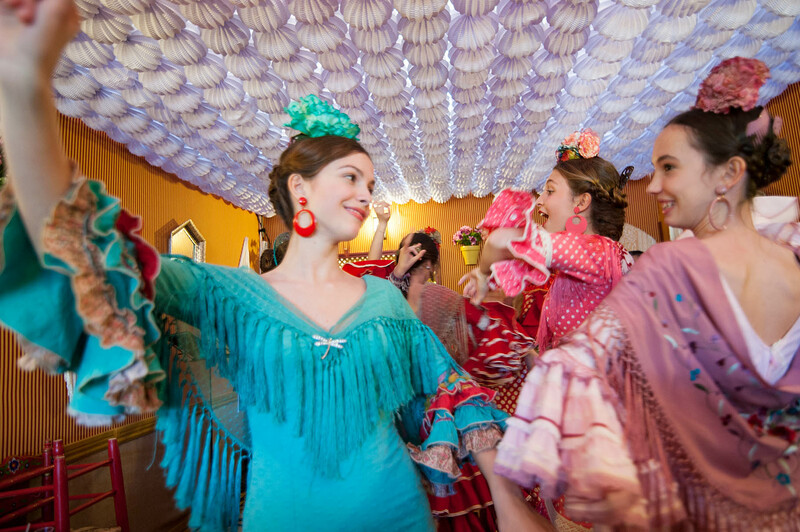 Seville is one of the most beautiful cities in Europe and, with its sensual atmosphere, is already very inspiring in itself. Wonderful architecture, lively market halls, warm and open-minded people, great parks and excellent food offer plenty of photo opportunities. 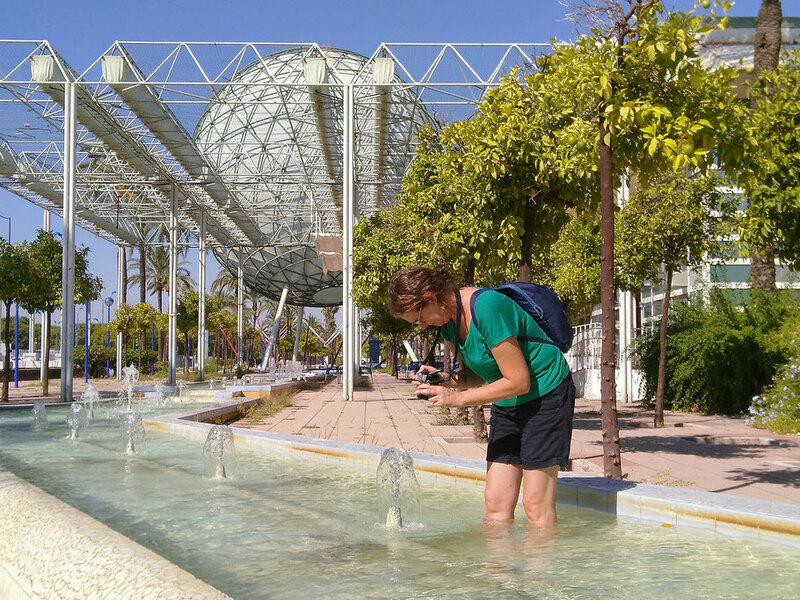 The World Expo has twice taken place in Seville, leaving impressive architecture behind: on one hand, stunningly beautiful buildings from 1929 and on the other, rather bizarre ones from 1992. Wherever your preferences lie in photography, in Seville you will find plentiful motifs, subjects and inspiration to feed your work. 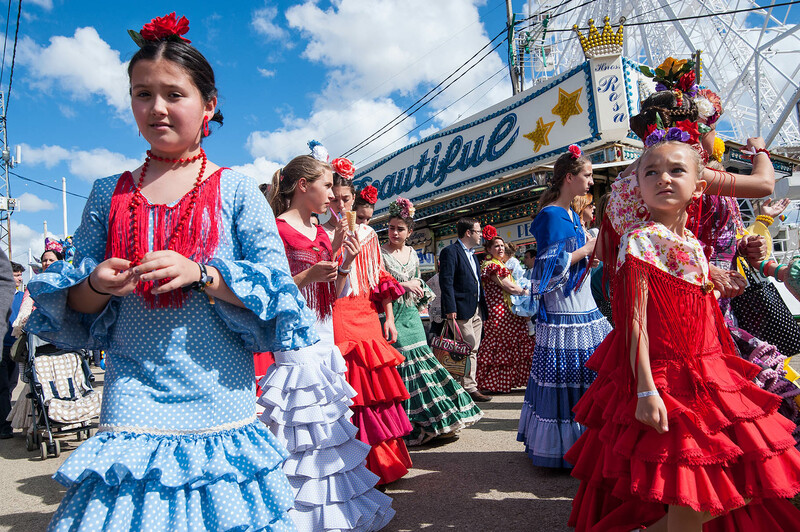 With our cameras we will wander daily through the different parts of the city that are evoking different sensations in us that will be reflected in your images. "I feel pampered by you!" With amazing places and meditation! It is wonderful to explore the city in this way, to discover great different locations for photography, which you would not normally have explored - brilliant!" Day 1: Meeting in the park, 10.00 am to 2.00 pm: Getting to know each other, yoga session and meditation, discussion of topics, and mind mapping on the question "Where am I heading with my photography?" 2.00 pm to 5.00 pm: Siesta. 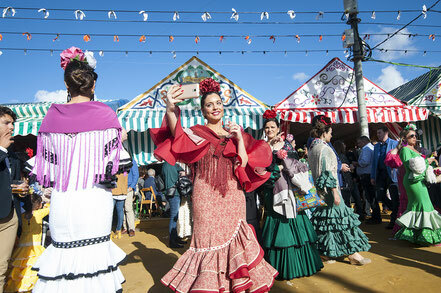 5.00 pm to 8.00 pm: Exploring Seville with our cameras. 8.30 pm: First dinner together. 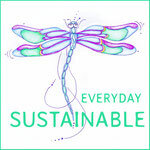 Days 2 to 4: Meet in the park, 9:30 am to 10:45 am: Yoga / meditation / sound, followed by our daily photo walk until 1:30 pm. 1:30 pm to 5:00 pm: Siesta / free time. 5:00 pm to 8:30 pm: Theory and Photo Walk. Day 5: 9:30 am to 10:45 am: Yoga / meditation / sound. 11.00 am to 2.00 pm: Picture viewing and selection. 2.00 pm to 3.30 pm: Lunch together. 3.30 pm to 6.00 pm: Final picture selection. 6.00 pm to 8.00 pm: Free time. 8.00 pm: Last evening together. Copyright Notice: All photographs, videos and texts appearing at this website are the exclusive property of Claudia Wiens. They are not public domain and strictly protected under German and international copyright laws. The photographs may only be downloaded for private use. They may not be reproduced, copied, stored, manipulated, projected, used or altered in any way, by use of computers or other electronic means or any other method or means now or hereafter known, without the written permission of Claudia Wiens and payment of a fee or arrangement thereof. Any use without written permission is a violation of © copyright laws.